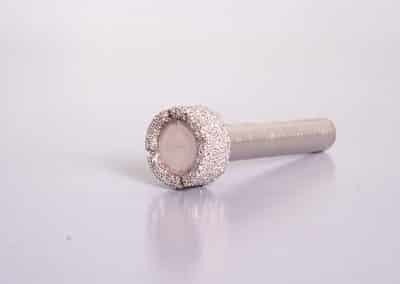 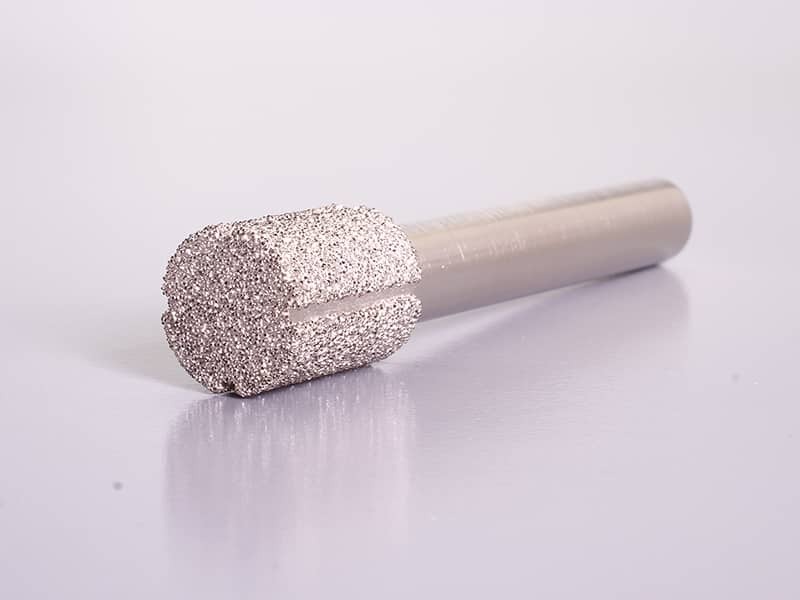 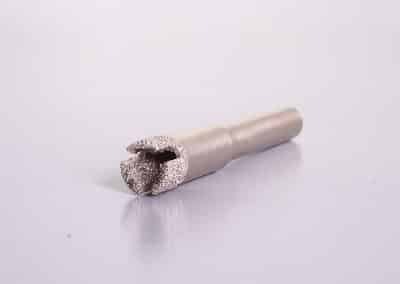 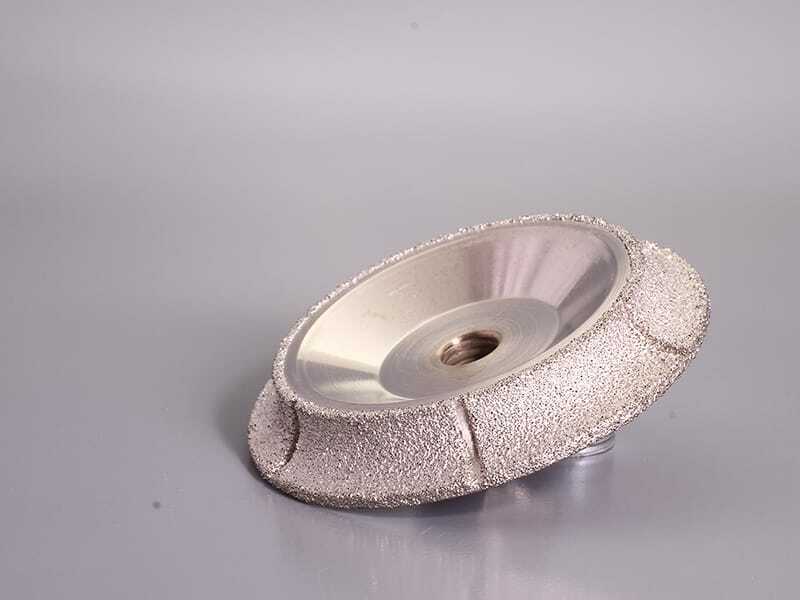 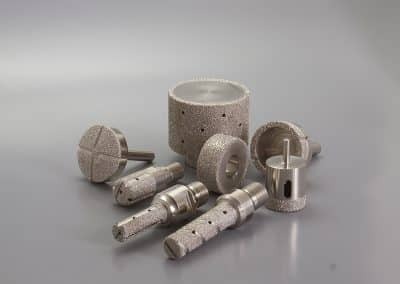 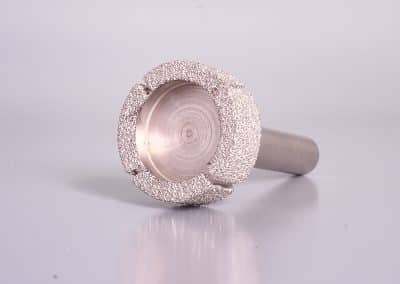 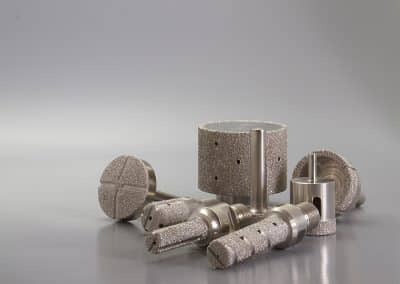 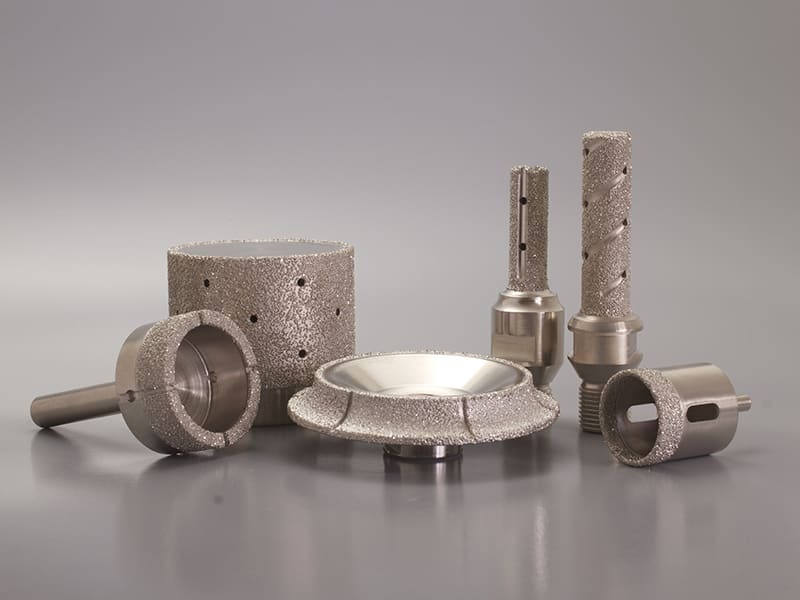 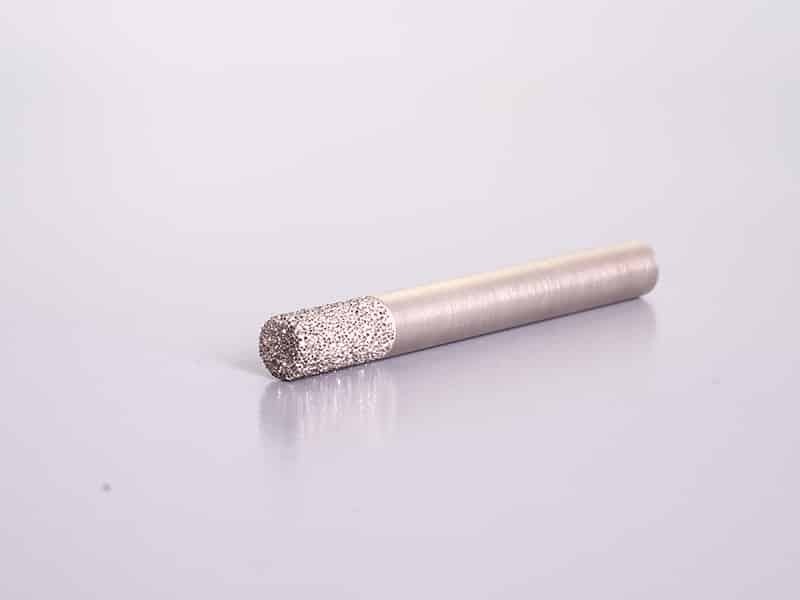 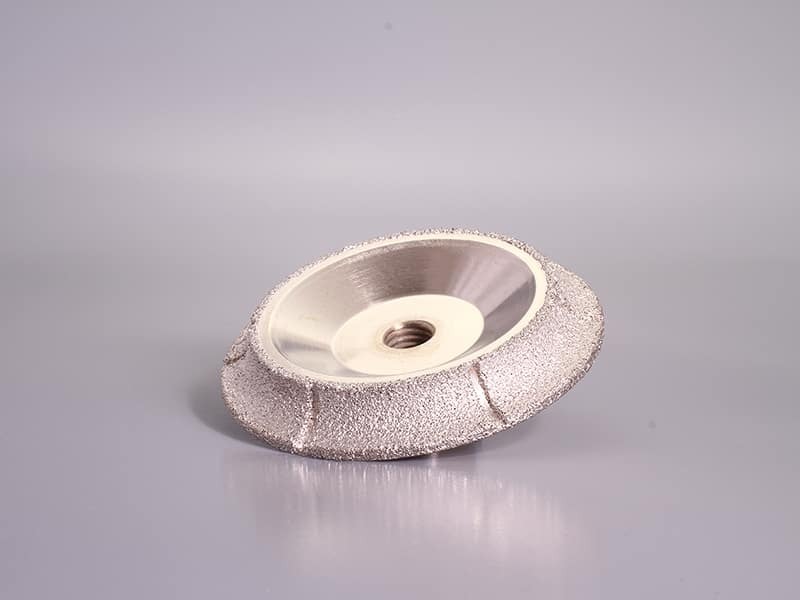 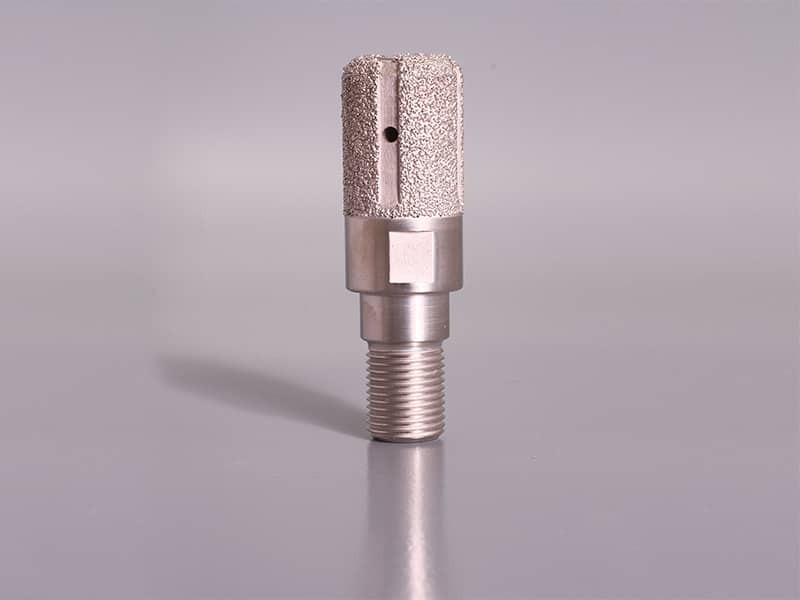 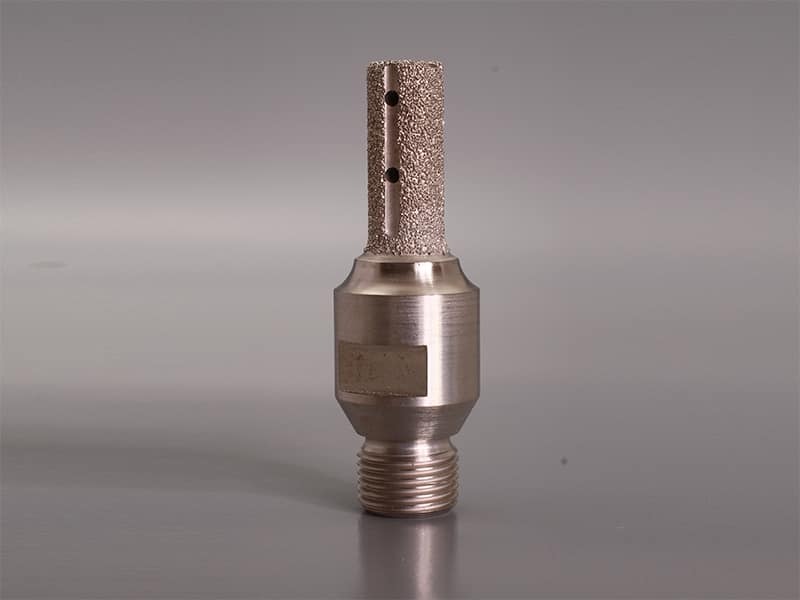 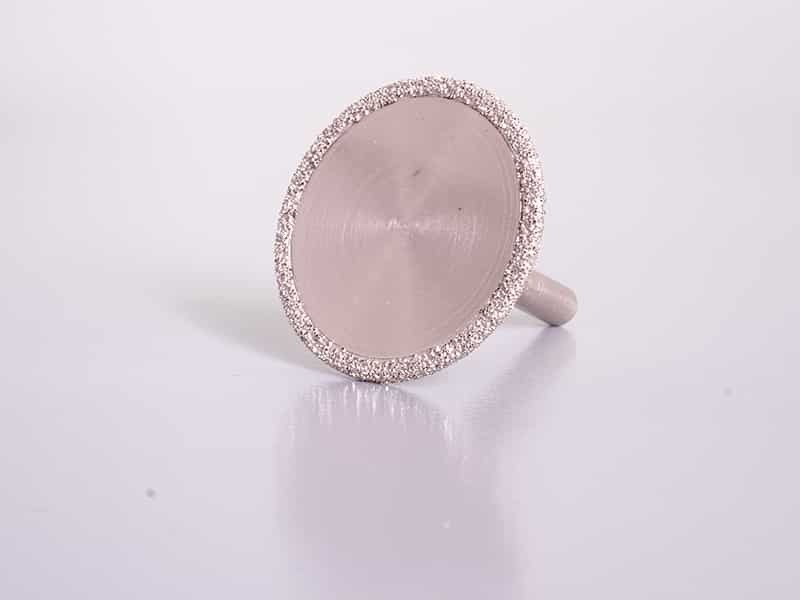 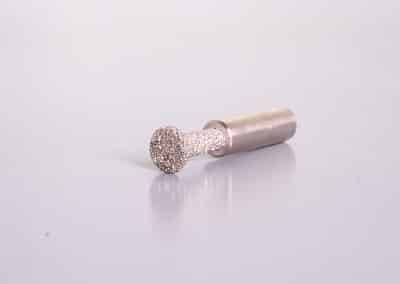 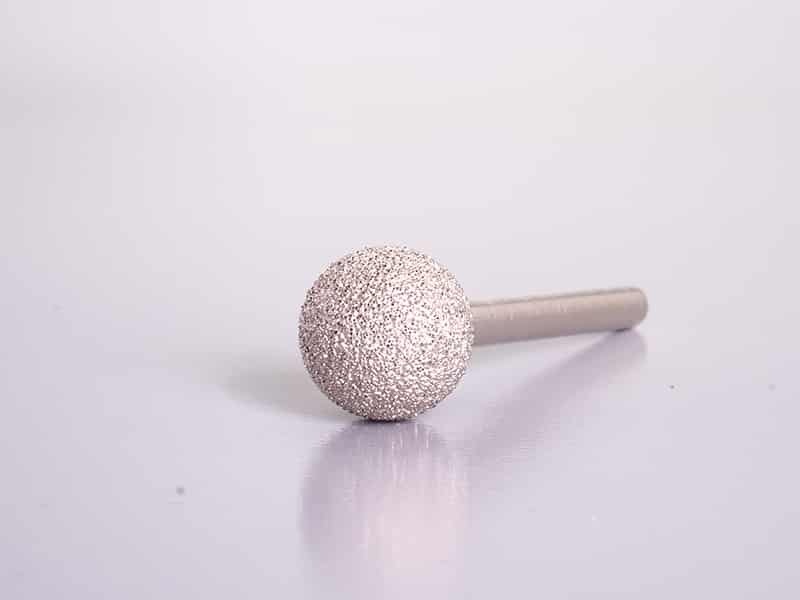 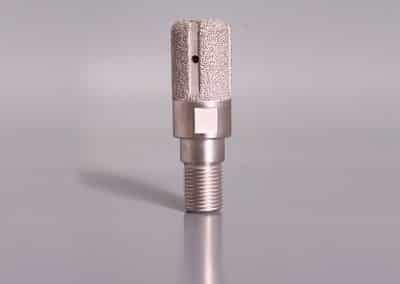 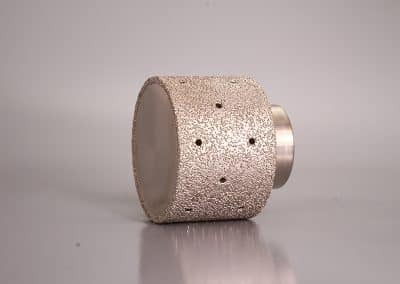 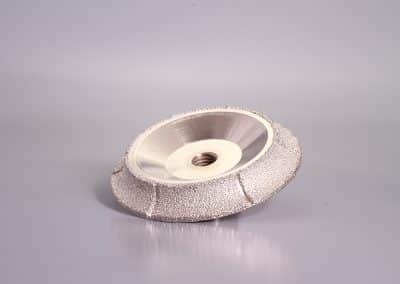 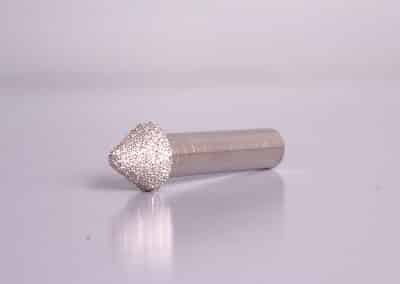 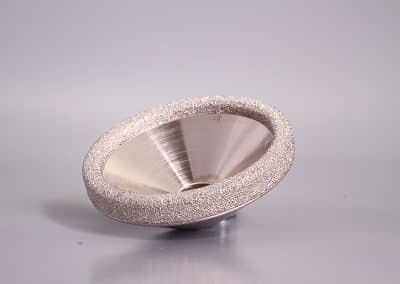 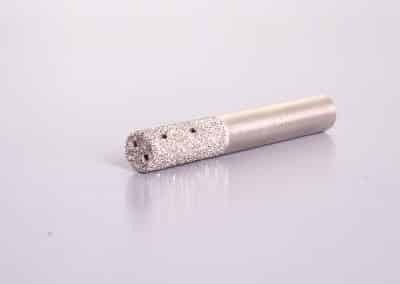 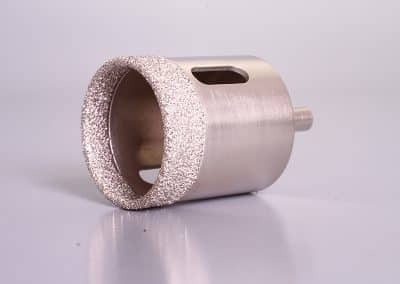 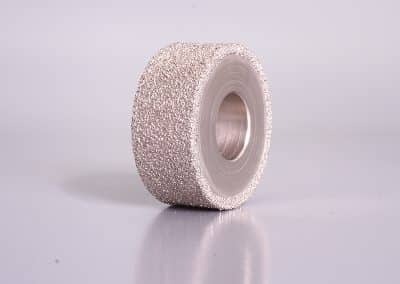 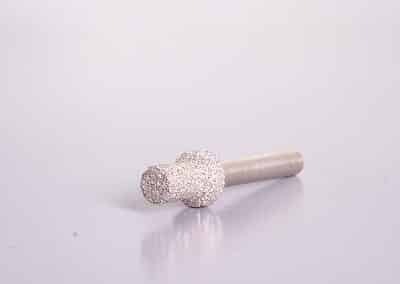 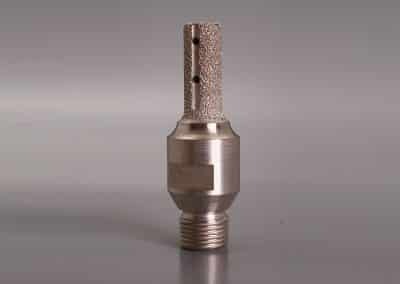 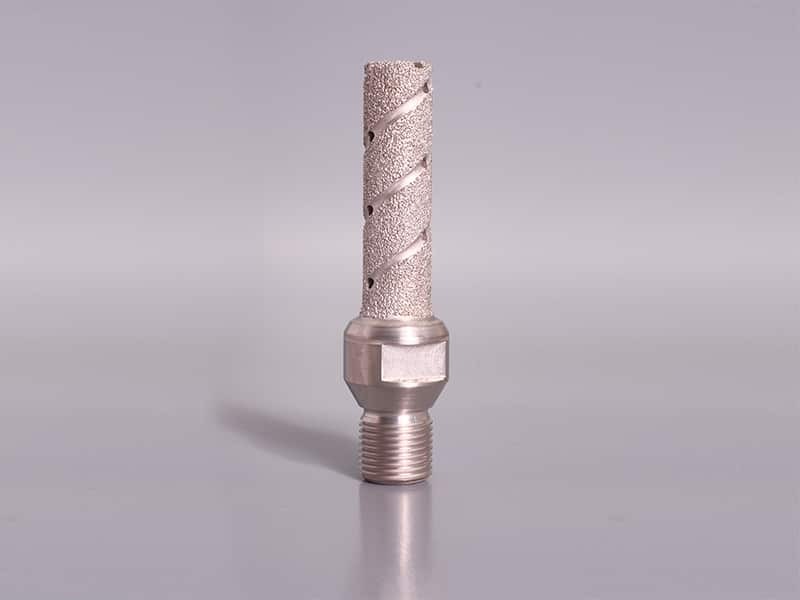 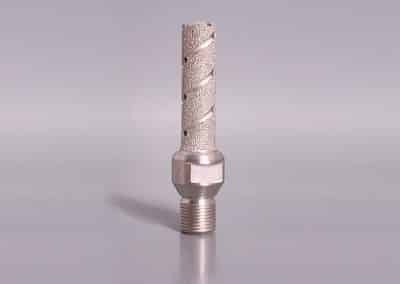 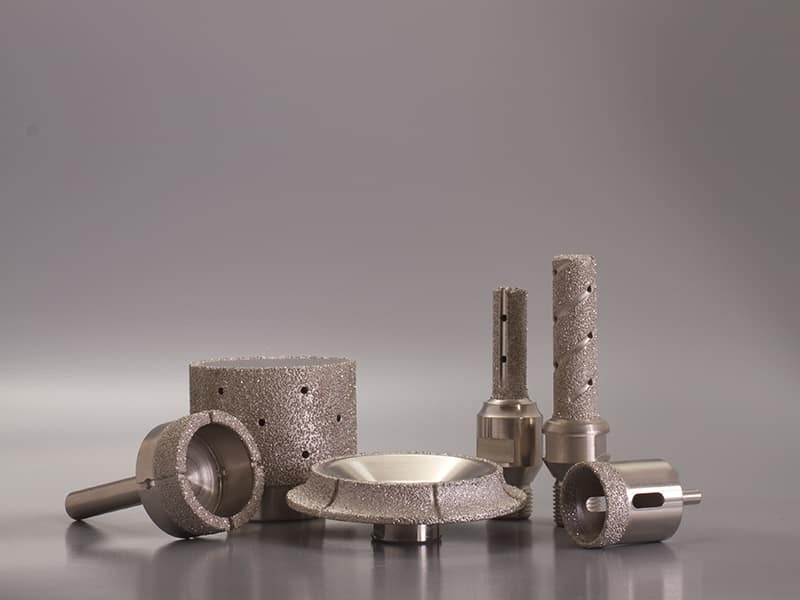 DVT™ gives you a competitive edge of this unique technology of manufacturing complete line of high quality, super abrasive Diamond Vacuum Braze products to cut, mill and grind for the composite, ceramic and stone industries. 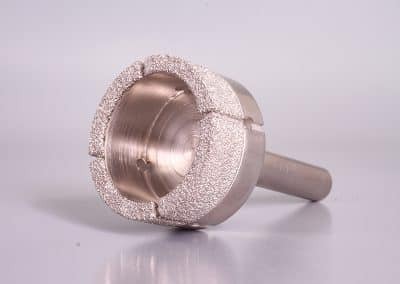 DVT is part of Schneider Group, our lines included additionally to DVT, lines of products made with electroplating technologies (MDT) and PCD/CBN tools (TELCON).This days the cutting milling and grinding technologies become more specialized and complex, DVT has made custom-designed additionally to DVT standard products to serve with great successes arius of material as: CFRP | Reinforced Plastic | Ceramics | Silicon. 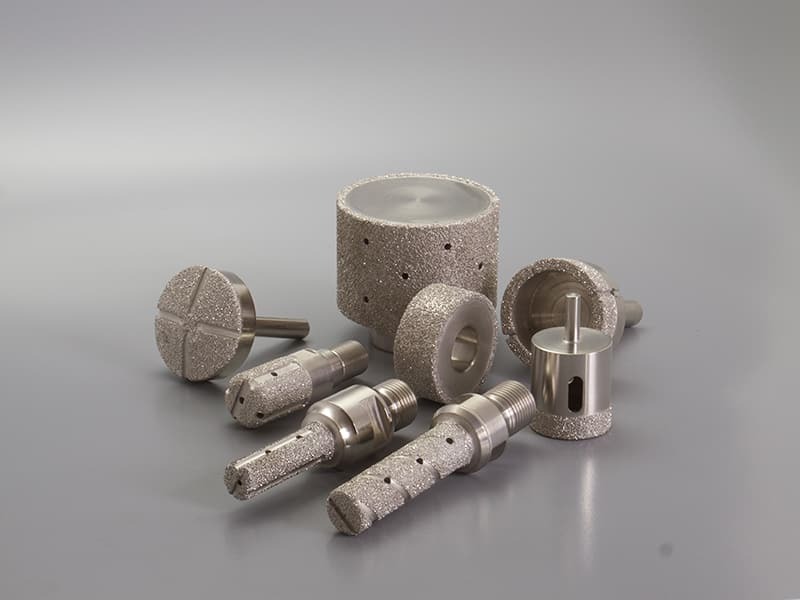 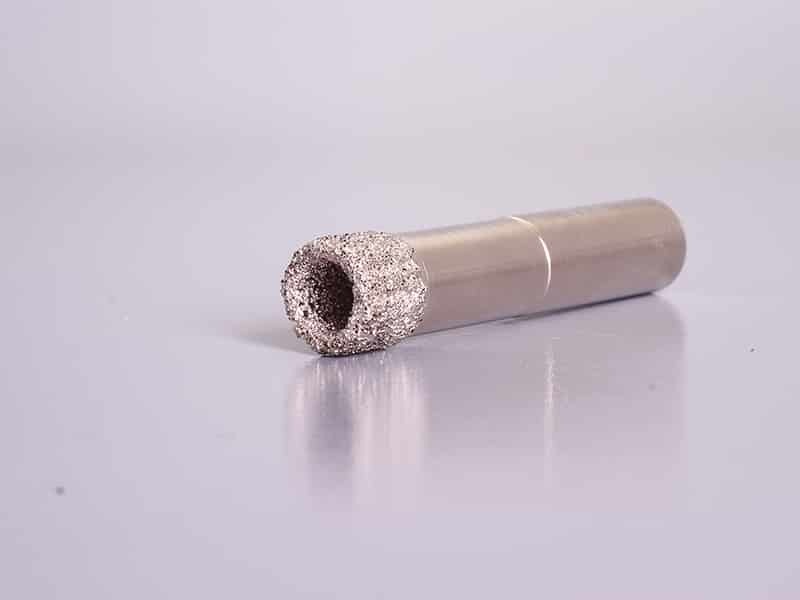 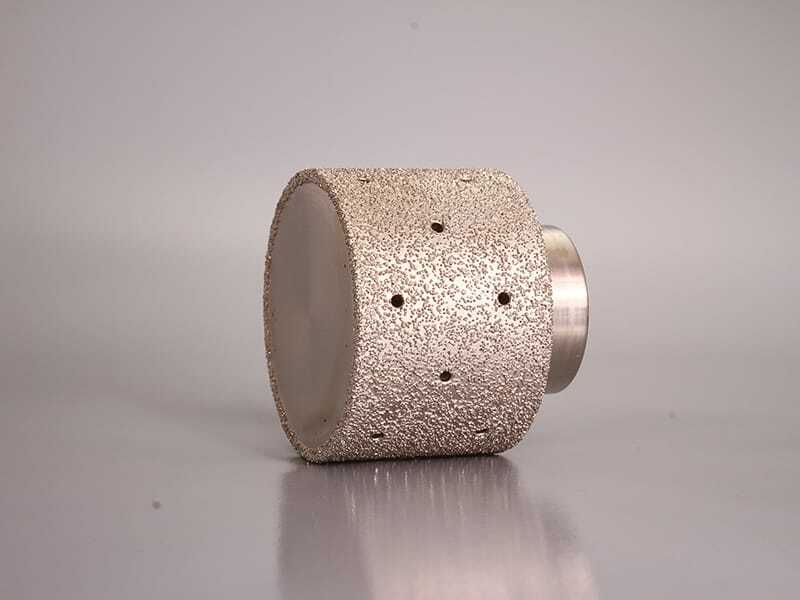 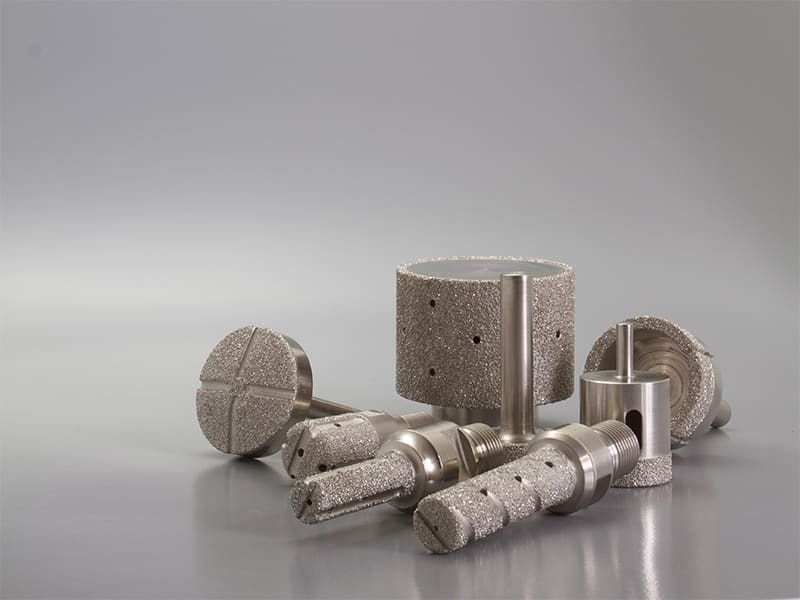 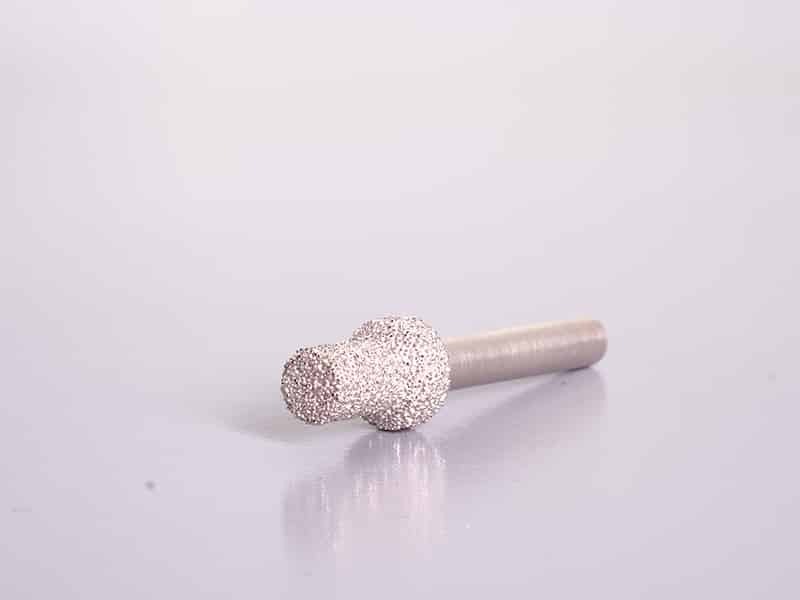 DVT – Diamond Vacuum Technologies main advantages are: High grinding efficiency, Low grinding force: Less heat will be generated in the grinding process. 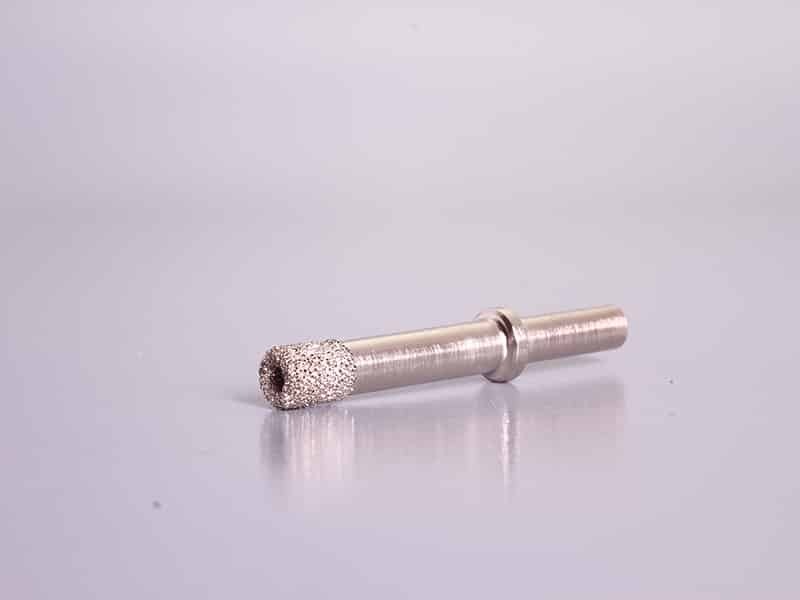 This can descrease or avoid burn and cracks on the surface of the work piece. 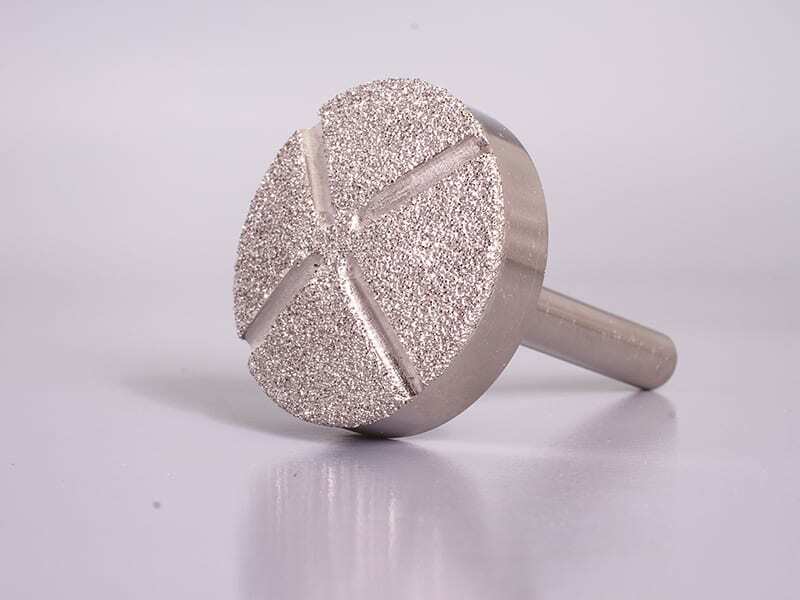 High wear resistance: This can lead to good grinding qulity and high grinding precision. 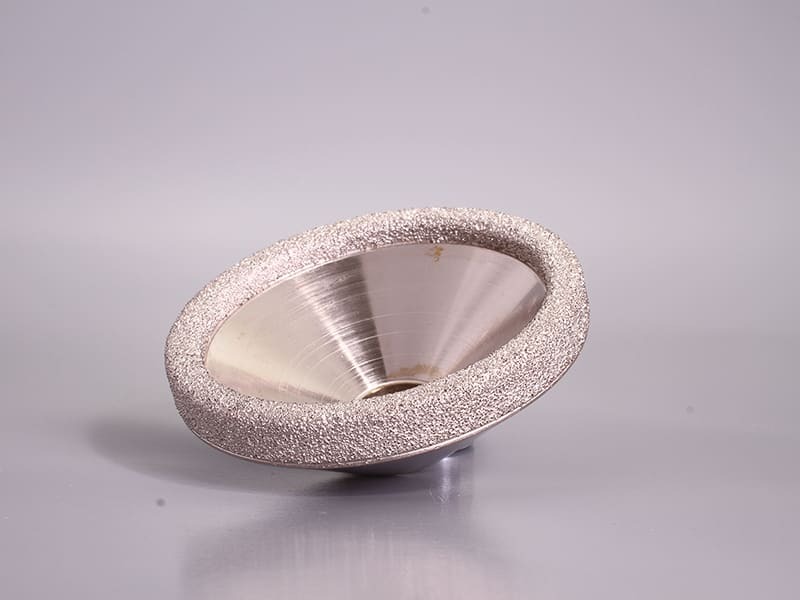 Long lifespan, Long design period: Can greatly increase the work efficiency. 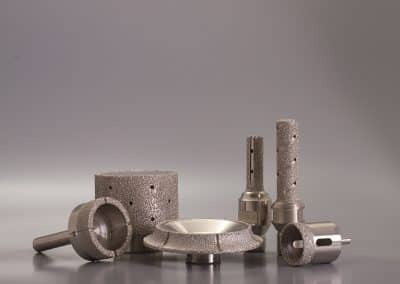 Low comprehensive cost: The processing cost of each work piece is lower The ability tro create tools with different grit sizes and qualities. The possibility to place diamond different grit sizes selectively.